Ultra Beam Lighting has made huge strides in the lighting industry in the United Kingdom and on the global front as well. We believe that there is nothing more important than customer satisfaction through quality but affordable products and services. We have a variety of top-notch lighting products ranging from simple Interior Lights for reading to exquisite outdoor garden lights that will add a touch of elegance to your backyard. Look no further than Ultra Beam Lighting for all your lighting needs, we’ve got you covered. 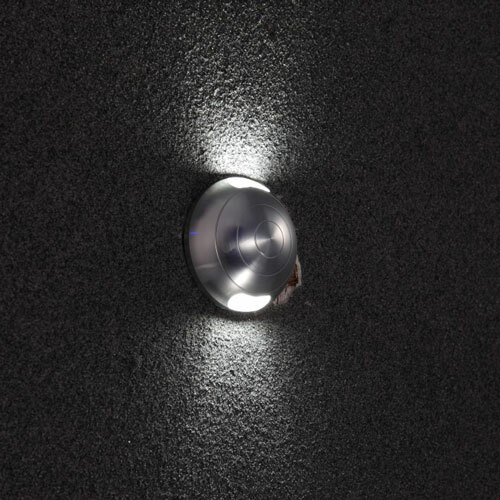 Although picking out a reading light may seem like a simple enough task, there are usually a few tiny issues that arise like; do I place it near the wall socket, must it be on the reading table, what if I want to read on the bed e.t.c. Fear not, our experts have come up with a mountable reading lamp that you can place wherever you want. 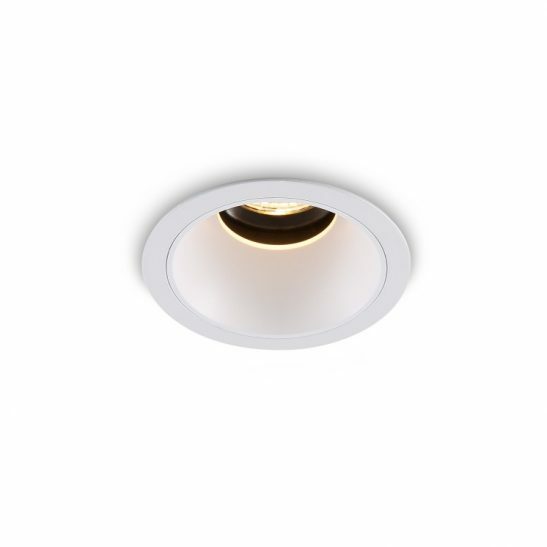 For a reasonable price tag of £ 30.42, you can get one of the following models: Asti 3 watt LED, Nero 3 watt LED or Antico 3 watt Antique finished LED Reading Lights. The lamps are 3 watt rated meaning they provide just the right amount of light; not too bright or too dim to hurt or strain the eyes. The lamps’ handles are acutely positioned to the mounting base at the perfect position for comfortable reading. Furthermore, the handles are also flexible so that you can adjust them to your liking. If you’re all about class then for £ 70.41, look no further than the Elegant Square/Round black Recessed LED light. It is a stylish black in colour and with a sophisticated design that allows it to disappear into the wall when not needed; looking like an exquisite decorate piece afterwards. It offers a 360 degrees light distribution and looks like royalty. The most popular spotlights in our collection are the Prime White Finish Bar xGU10 and Prime Black Finish Bar Two xGU10. The former is white in colour and quite beautiful; it compliments a dull room perfectly. The Prime Black xGU10 is black and blends in seamlessly with any room in which it is placed. The two aforementioned spotlights are dual-spots and go for £ 61.80 each. If you’re looking for a really bright source of light then you should consider the triple-spot versions of the two models discussed above going for £81.60 a piece. These spotlights make really good living room lights. First up is the Button 3 Watt Cool White clear glass model. It is perfect for the laundry room, basically any room that is full of activity and usually has high temperatures as a result. 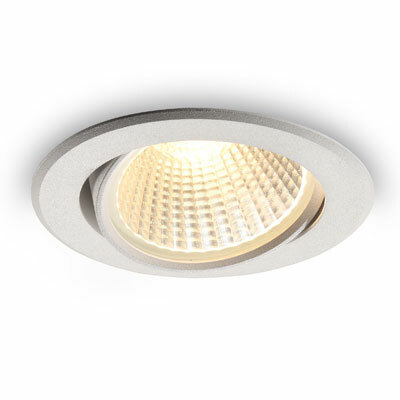 It provides the right amount of light without raising the room temperature. It is available for £ 20.27. 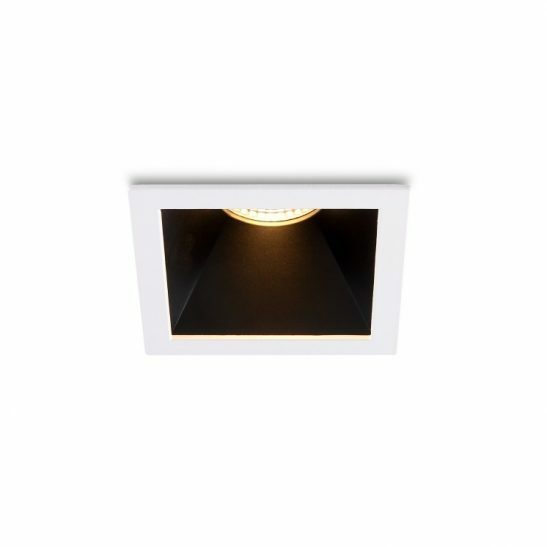 For the less busy rooms like the bedroom then the Button 3 Watt Warm White is the perfect for the same price as the previous model. While the Button 3 models are awesome living room lights, that’s not all they can be. 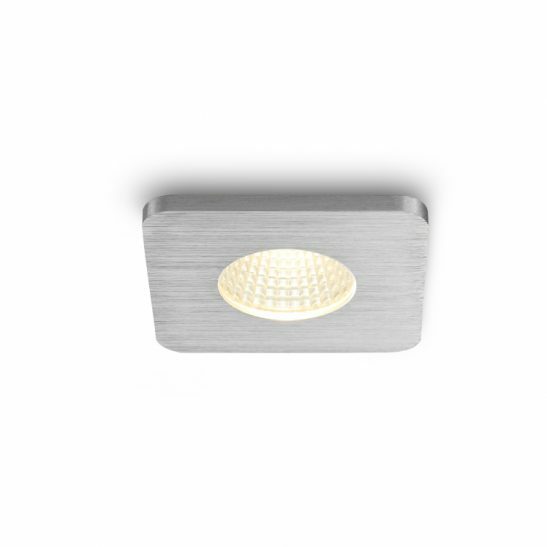 They also make the perfect Kitchen Plinth Lights; which is one of the core purposes of these particular downlights. The models provide sufficient light to enable you to go about your business (like preparing meals) with ease. The Button 3 models are white in colour and they fit right in with any kitchen. The LCD9279 Watt Gimballed is priced at £ 32.78 and is a 9 watt light source. 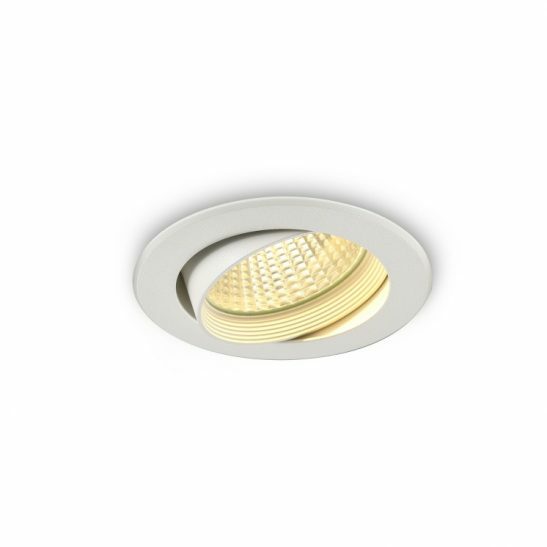 It incorporates the latest downlight technology; the COB LED chip. It also offers directional light. At Ultra Beam Lighting, we have two indoor models to choose from when it comes to Indoor Lighting. 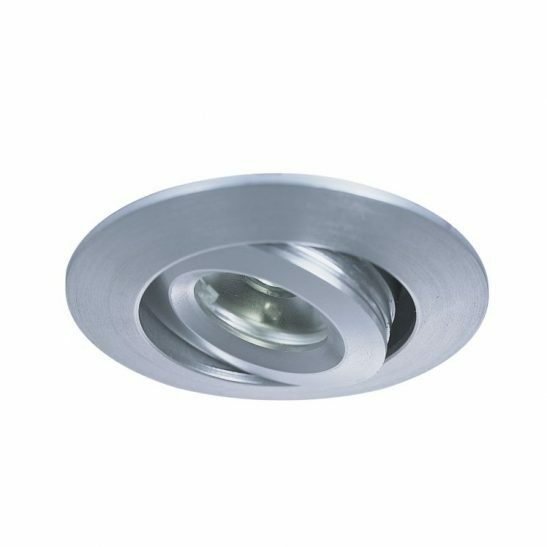 The Halo Round 1 Watt Recessed and Halo Square 1 Watt Recessed are these two options and each can be obtained for £ 32.50. They are really easy to set up and come with a clear step by step guideline. They are perfect for corridors, hallways and staircases as, because of their design ( light black with white stripes), they compliment the rest of the Interior Lighting perfectly without drawing too much attention. At UBL Interior Lighting, we strive to keep up to date with the latest technology and the trends in the industry so as to offer modern and relevant products to our customers. It doesn’t get any more modern than our 1200 by 600 LED Sky Ceiling Panel Architectural Lighting feature. It adds a touch of nature to the room in which it is placed and coupled with the soft soothing light it provides, it sets quite a relaxing atmosphere. It is a sight for sore eyes, especially after a busy day at work. Your guests won’t fail to notice your LED Sky panel; if you are looking to impress a few people and turn a few heads that is. At a modest £ 397.33, this amazing sky panel could be yours today! There are no shortages of lights in this department and there is a wide selection to choose from. Our Pendant Lights are available in a variety of shapes, colours and exquisite designs so you are sure to get what you’re looking for with us. The price list ranges from £ 32.50 to £ 60.61 depending on the model. The colours include; a classy black, an elegant red, royal white and a subtle green. You can pair up different colours according to your preference. A good match up that we recommend is the Read White and Read Black pendant; a traditional black and white classic, always elegant and stylish. All our models go really well together so you can match the colours as you like without losing any class. Our Under Cabinet Lights connection are second to none. Please take a look at the various models as we have quite a few, each designed to match different personalities and places. 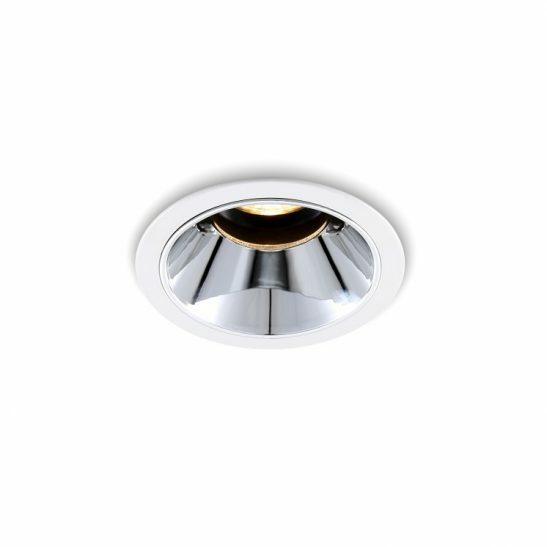 Our Under cabinet lights are designed to provide the right amount of light for tasks like cooking while all the while staying out of site so as to maintain the beauty of the room. The bathroom is often an overlooked part of the house when it comes to lighting. However, we at Ultra Beam Lighting take it just as seriously as we do the living room. 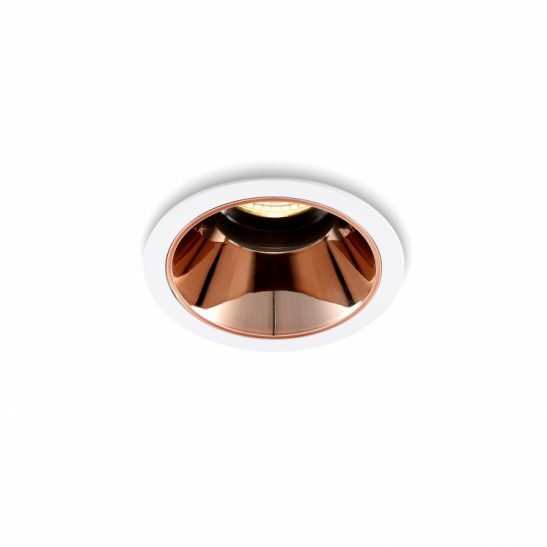 Therefore, we have a host of bathroom lights at our disposal; a majority of which are chrome in colour so that they blend in with any standard bathroom. They are perfectly designed to set the ambiance for a relaxing bath. 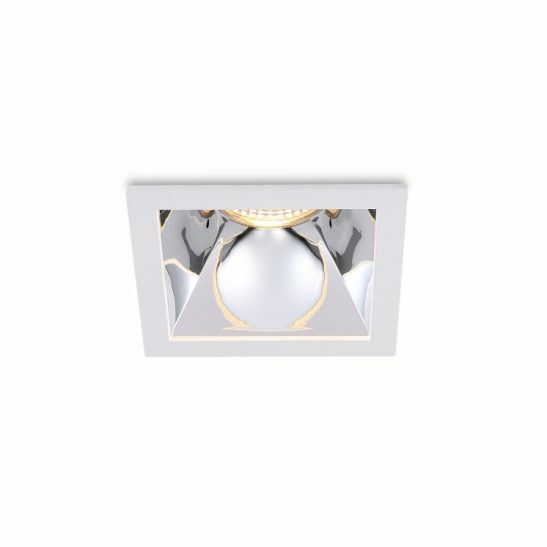 Our bathroom lights can be placed almost anywhere in the room; on the ceiling, right above the mirror (as a mirror light) and on the walls as well. 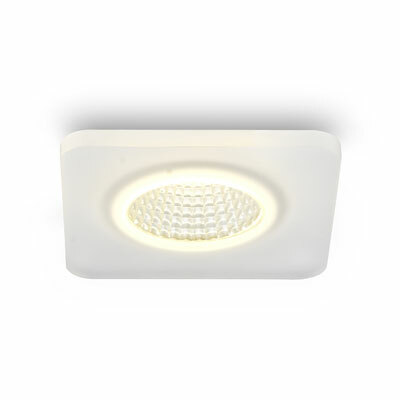 The Mashiko 600 Unswitched bathroom wall priced at £ 209.97 is a really good choice of bathroom lighting. It has a glass diffuser and an IP44 rating. 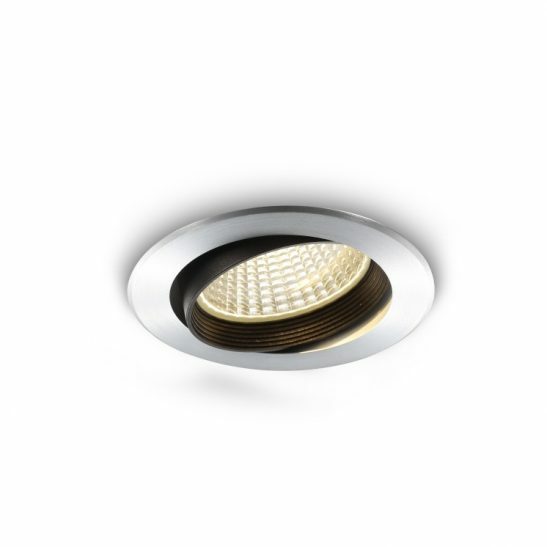 The Arezzo Modern (£ 69.74) is also a good option and coupling a few of these clear shade lights together at strategic positions can really add a touch of elegance and class to the bathroom. There are numerous other models available at a price ranging from £ 69.74 to £ 209.97. We at Ultra Beam Lighting have a lot of experience in the business as we have been in it for over two decades and therefore we can confidently say that we know what you want. All of our products have at least a one-year warranty and we deliver for free on orders over £ 100. Please give us a call today, we will take care of all your lighting needs.